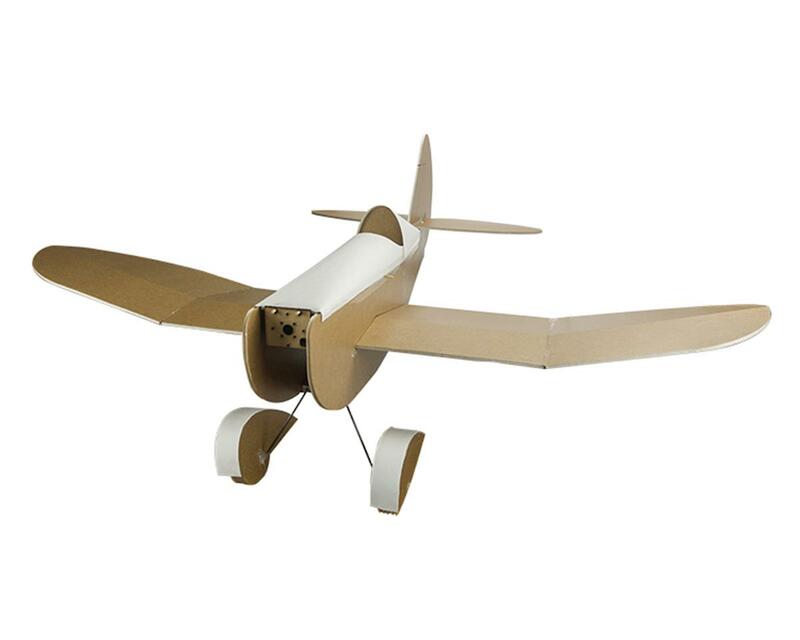 The Flite Test Old Speedster is a simple and slow flying 3 channel airplane. Whether you are indoors or outdoors, the Old Speedster's performance is perfect for beginners and experienced pilots alike who are looking for a relaxing and forgiving flight experience. Using simple build techniques, the Old Speedster can be assembled and maidened very quickly. What an amazing plane!! I finally had success flying, and I am a total beginner. It is really slow on a 1500 mah 2s Lipo and the power pack B, but for me that was good. I like the ft 22 because of the prop placement, but I like the old speedster because the rudder and the slowness. I you are a beginner, get this plane! It will not be a let down! I also love how this looks - which is why I made in the first place! Good job designing this Josh!